Are you struggling to find the right soft toy out there to slap your brand on? Why not really enhance your brand and let us show you what we can do? Whether you require your company logo, mascot or best selling product, from just a few images we can create a bespoke soft toy, perfectly produced just for you. 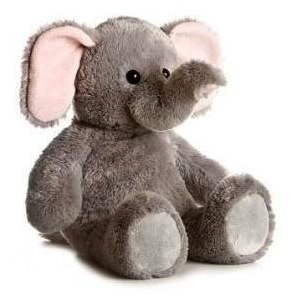 For quantities starting from 300 units simply select the size and quantity you are looking for your required soft toy then upload some images for us to work from, or if you’d rather, contact our team on 01304 806050, tell us what you are looking for, and leave the rest to us.